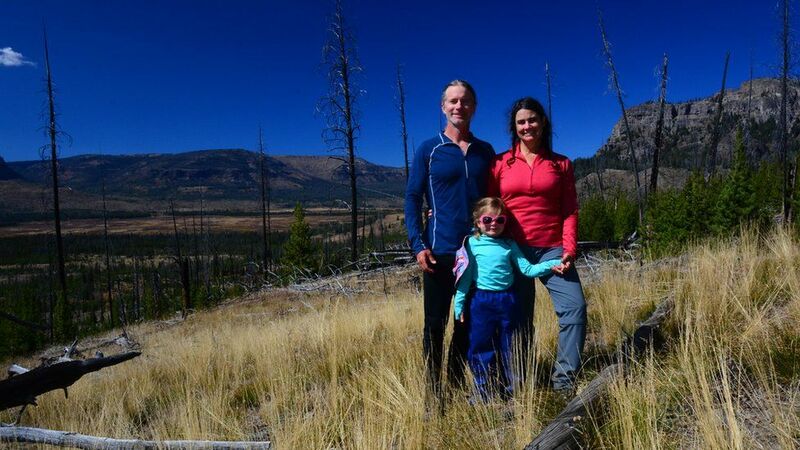 One couple - and their eight-year-old daughter - are visiting the remotest spot in every state. What a fun and generally uplifting story. Makes me want to travel.